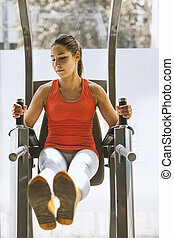 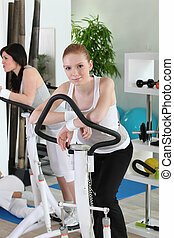 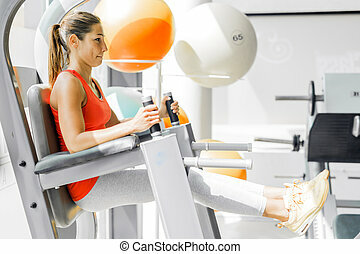 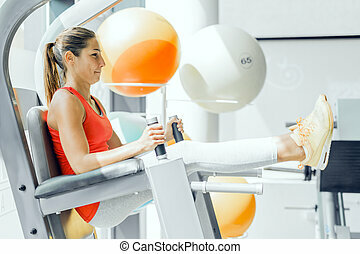 A young woman working out on a machine in the gym. 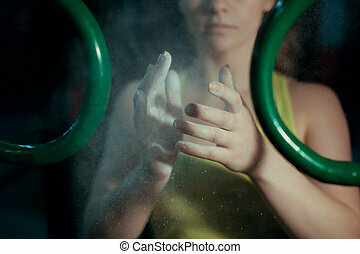 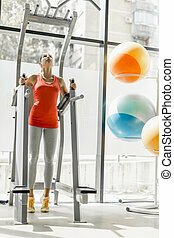 A beautiful young woman working on a weight lifting machine in the gym. 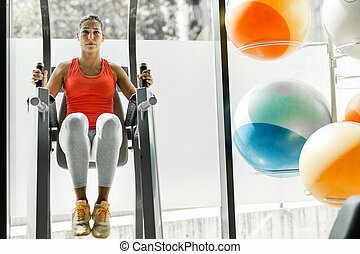 A beautiful young woman working on a weight lifting machine in the Gym. 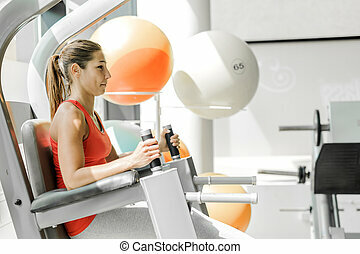 Portrait of a beautiful young girl working out on a machine in the Gym. 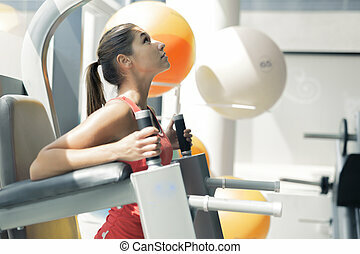 A beautiful young girl working on her arm muscles with a weight lifting machine in the Gym. 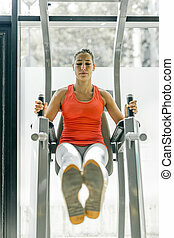 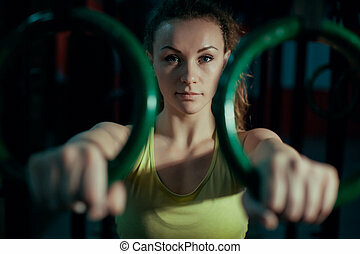 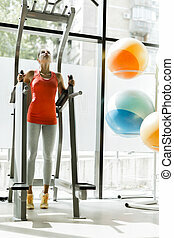 A beautiful young woman working out at a weight lifting machine in the Gym. 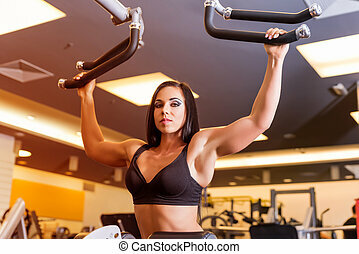 A plus size adult woman working in the home office on a laptop. 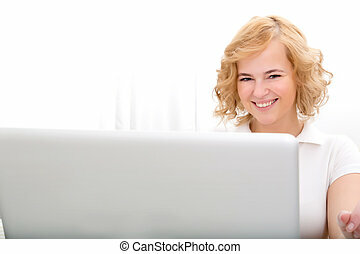 A young, plus size adult woman working in the home office on a laptop. 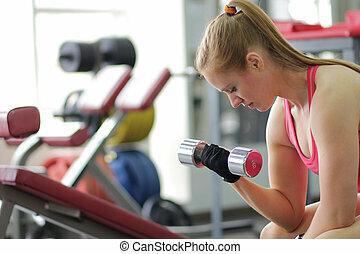 A beautiful young woman putting on makeup in the bathroom and getting ready to go out.